It’s appearing less likely that The Undertaker will make an appearance at Wrestlemania, or at least it won’t be advertised. Previous rumors suggested that Vince McMahon was not happy that Undertaker was doing Starrcast II during AEW Double or Nothing weekend, but it seems that this will ultimate not keep the Dead Man away from WWE. 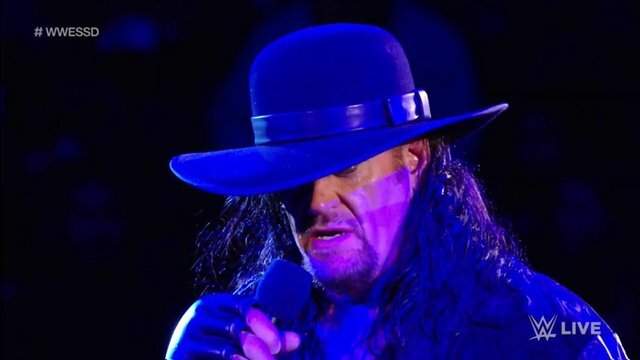 The latest edition of the The Wrestling Observer Newsletter reports that Undertaker is making an appearance at the WWE’s show in Saudi Arabia on May 3, which means he is not retired as previously speculated. If the Phenom appears at the Saudi show and not Wrestlemania, this would certainly lend some support to the idea that the shows are bigger than Wrestlemania for the WWE now. We previously reported that due to the fact they have provided WWE with a guaranteed amount of money, and a large amount of money at that, they make more for the company than Wrestlemania does.